The user must log in with a valid user account before they can access and view the page. Logins are handled by a special login page and login view. Login pages contain a login view and in this login view there are settings that control how the login works. 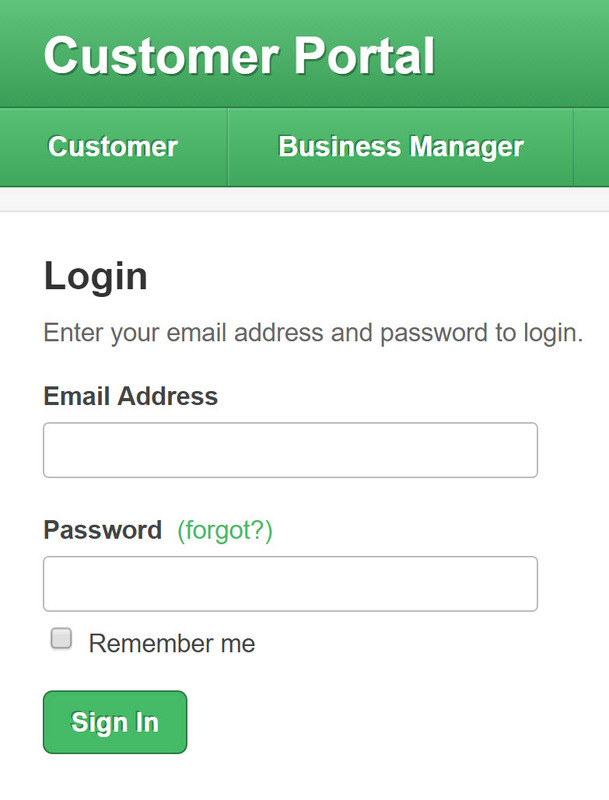 A great example is if you want Employees and Supervisors to have separate login pages in your app. 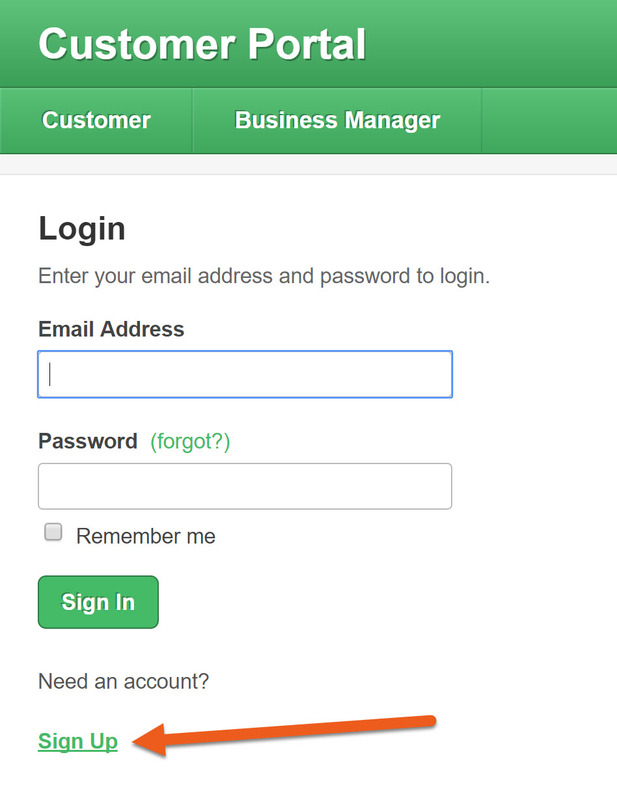 To access the login settings, click the arrow next to your app title, then click user logins. 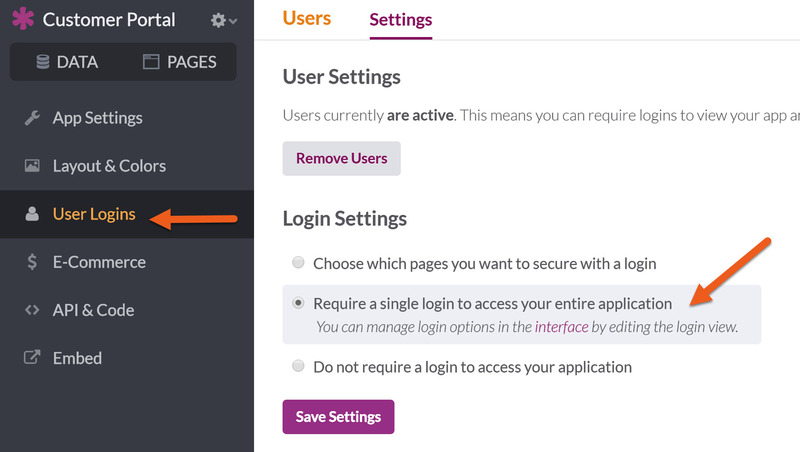 Once you have the proper user login settings enabled, you can add your login page in the pages tab. "Yes, a user must login to access this page" and "limit permissions to specific user roles". Knack Tip: Knack is a role based user system so it is best practice to assign one role per page and then design the page for that user role. 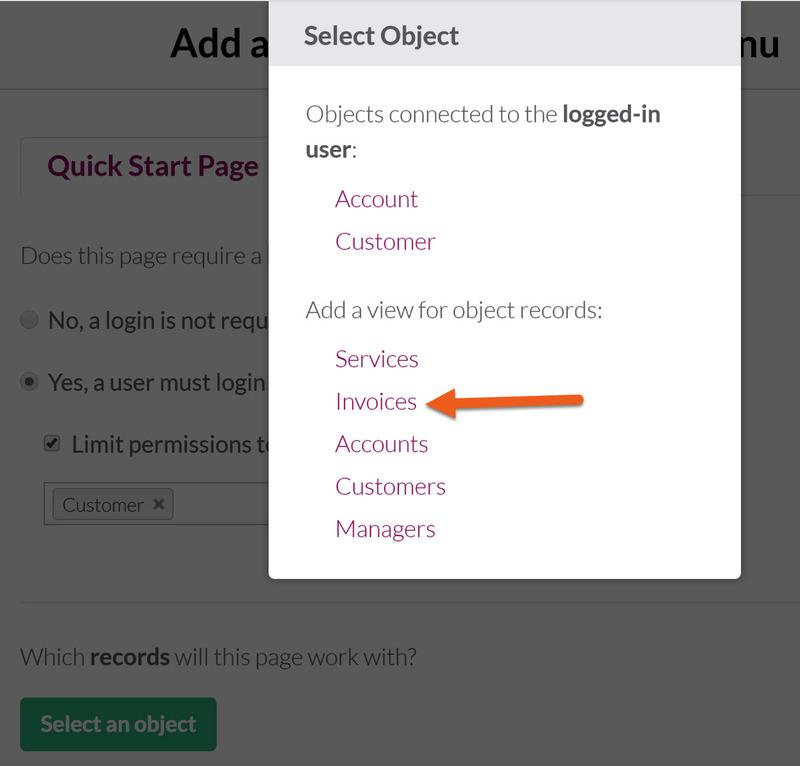 For more on displaying records specific to the logged-in user, view this guide. Add the title of your user role to your page for quick reference in your pages tab. Knack Tip: In our example, the new page has been created for the Employee user role. You can continue to customize this page with other views designed for the Employees. When you create a new login page for the Supervisor, using our example, you will customize the page for the Supervisor users. If you prefer to allow all of your users to view the same pages and data, visit the user login settings and choose “require a single login to access your entire application.” This will create a single login page in your app with a new page menu tab for each page you create. Once you have applied this setting, you can add pages in the pages tab. As these pages are added, they will be placed into the page menu. 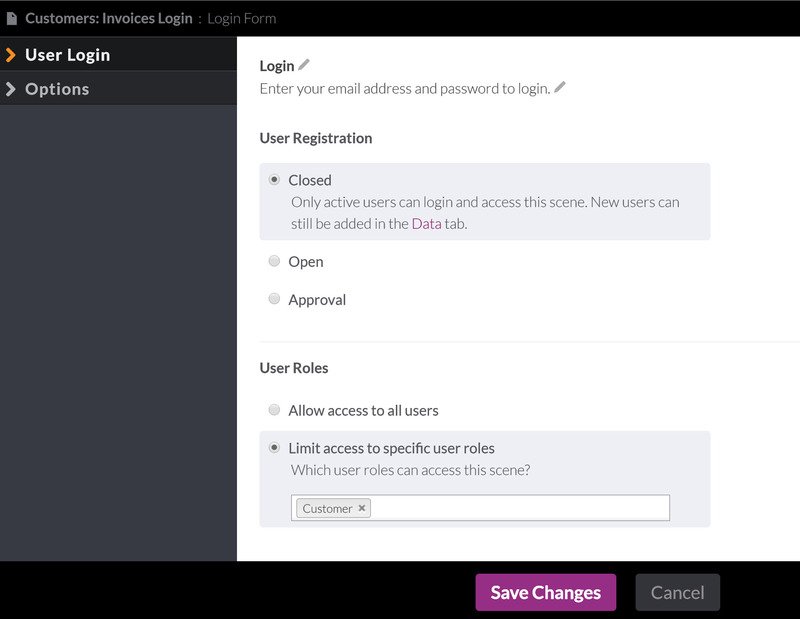 Follow the prompts to choose if you want to limit the login to a specific user role. See section 3.1 for step by step instructions. After you add the login the page will now have a new parent page, or top level login page (as indicated by the “key” icon). This login page will have settings for controlling the access to that page. Warning: Do this with caution. Removing a login page will affect any pages and views that depend on that login page. 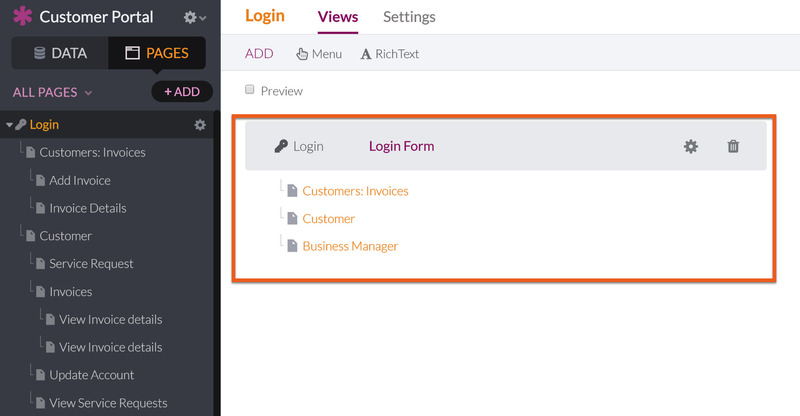 For example, any views (tables, forms, lists) that work with the logged-in user will be broken and must be recreated. We advise that you make a copy of your app and make the change in your app copy before making this change in your production app. 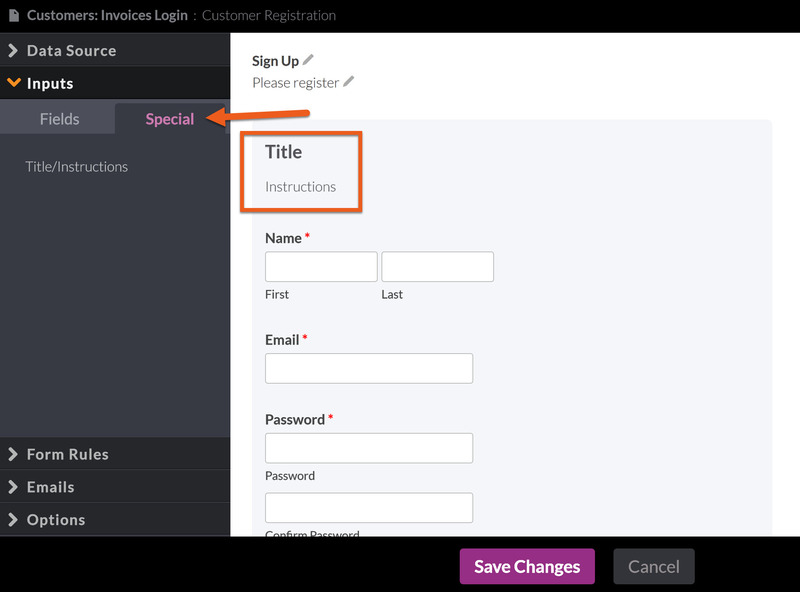 In the user login tab, the User Registration settings control whether registration links will be provided for a new user to sign up and register for a new user account. Closed- no registration is allowed, only active users will be able to login and view this page. Open- new users can register and gain immediate access to this page. This will display a “Sign Up” link to a registration form (see below). You will not receive an email notifying you of new user registrations. Approval- new users can register but can only access the page after you have approved them. You’ll receive an email notifying you of the sign-up, and you can then change their status to active if you approve them (see managing user records). User role settings control which user roles will be able to login to view this page. Allow access to all users- Every user can access this page, regardless of which user role they are assigned to. Note: This is page level access, not all user access for the entire app. 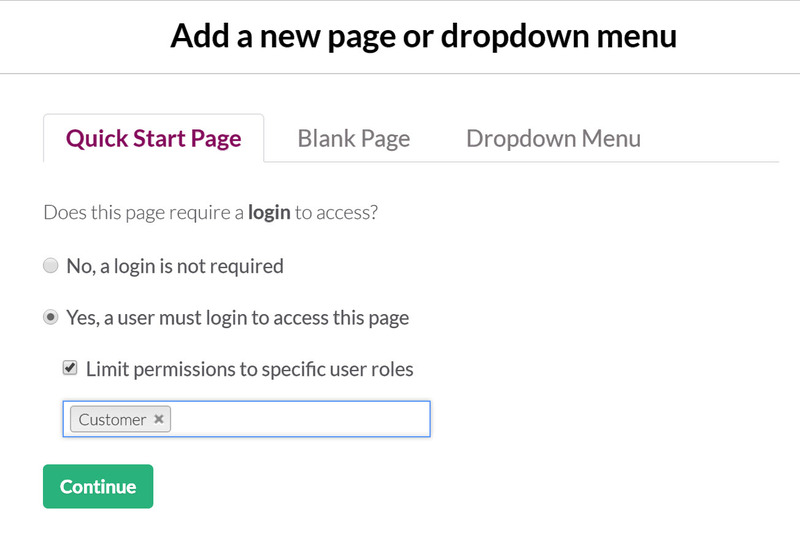 Limit access to specific user roles- Only the selected roles will be able to access this page. All other users will get an error message if they try to login. This is only available if you’ve created additional user roles (see above). For example, if you have teacher and student users, you may want to allow only teachers to login to some pages, and students to others. Knack Tip: Read more about security settings available with user logins to help ensure the security of your Live App pages. 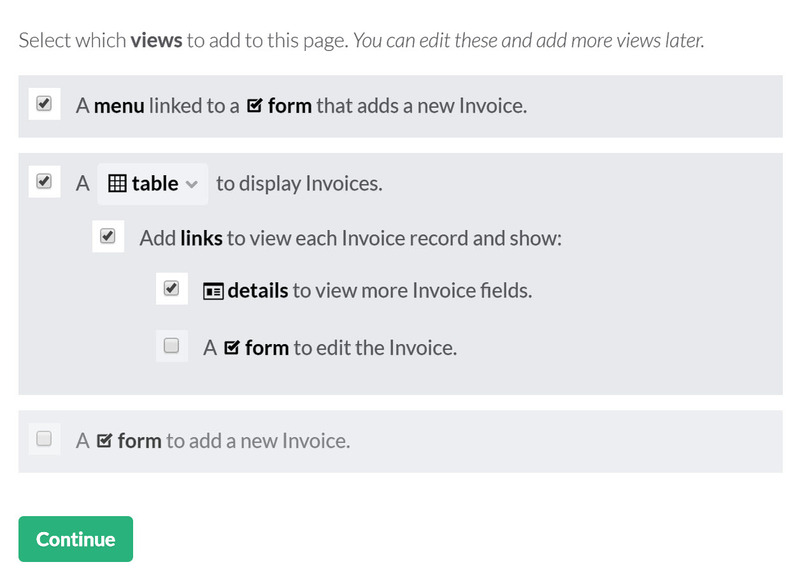 This uses the same structure as the form view. Available fields are optional to add as inputs from the menu to the left. You’ll need to have at least the name, email, and password inputs - these are the minimum fields necessary to add a new user record. The user will access this registration form from a link below the login in the live application page.